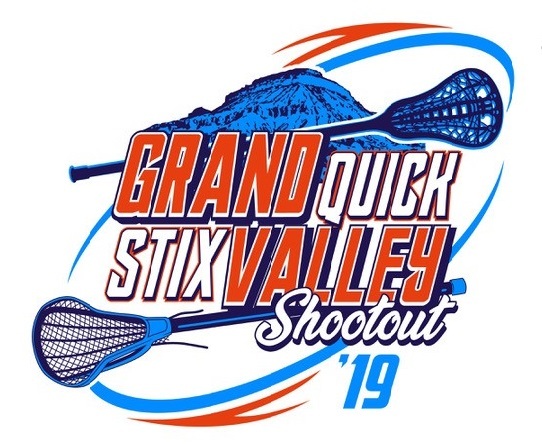 A player release is REQUIRED for all participants of the 2019 Grand Valley Quick Stix Shootout. Players will not be ale to participate unless a completed release is submitted by Friday, April 26th. You can access the Player Release by clicking the link below.